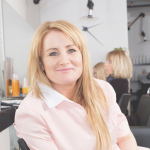 The great thing about Salon Suites is you’re surrounded by awesome independent business owners with expertise in various fields and you are all in the same location. By working together on a promotion, you can double (or triple) your exposure by marketing to each other’s clients. For example, offer a Valentine’s Day package where you get a discounted blowout in one suite and make-up or lashes done in another. It’s convenient (and cheaper) for clients and it helps your business and the other suite businesses in your location. Grow your brand with the help of your happy customers. If you encourage customers to post positive reviews on your website, social media, and/or consumer review sites, you can grow your brand at almost no cost to you. E-mail marketing has the best conversion rates of ANY type of marketing (like advertising, direct mail, and social media). Create an email list of your clients and use a service like Mail Chimp to send them special offers, remind them to book appointments before upcoming holidays. Always include something useful to the client like tips and trends, special offers and how-tos. Create a special birthday offer or gift to give to your clients in honor of their special day. Ensure your program has a simple & clear program name which is tied to your business and brand. 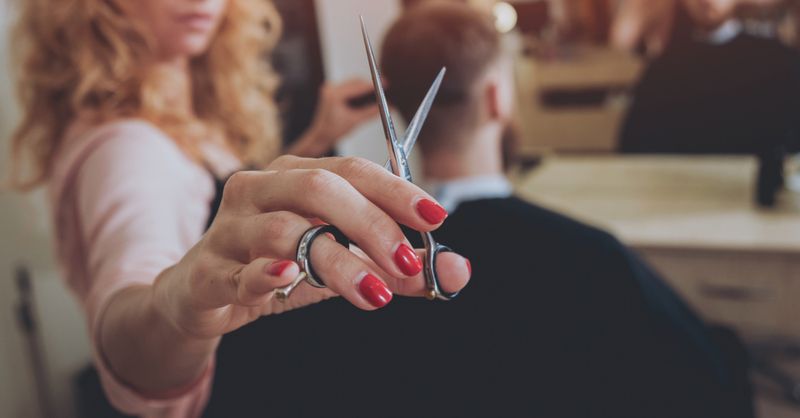 Reward your clients by encouraging future purchases and rewarding referrals. Once a client receives something from your Loyalty Program, congratulate them and share what they received on your social media pages. This will motivate people to join your program as they will see what people receive from your program. Post a photo or video to your Social Media account and have people vote on which style/color they like best or what color is it? These are very popular and engaging posts to keep you top of mind with your clients and exposure your brand to your clients’ “friends” on social media. You can also post a photo and ask followers to submit their best caption. These are simple and easy ways to get people to engage with your brand. 7. Donate your services: Donating your services to a local school or charity is a great way to get your name out to a large group of people. Check in with your local schools as they will often have fundraisers which will allow you to donate your services or they will have community partners which will list your name if you give a small percentage off of your services or products. 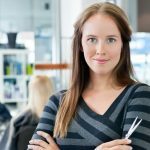 These tips are just a few ideas that could help you establish and grow your salon business in 2018. For more information about Salon Suites in Madison, WI, contact us at Salons, Etc. today!